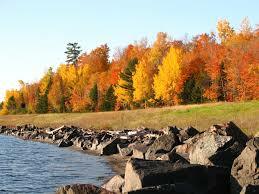 Enjoy the Fall Colors, Homemade Specials & Fresh Fish at Carla’s! 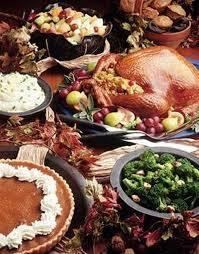 Enjoy the fall colors and our homemade specialties! Carla’s Restaurant in Keweenaw Bay will be open late this Fall serving fresh fish and homemade delights. 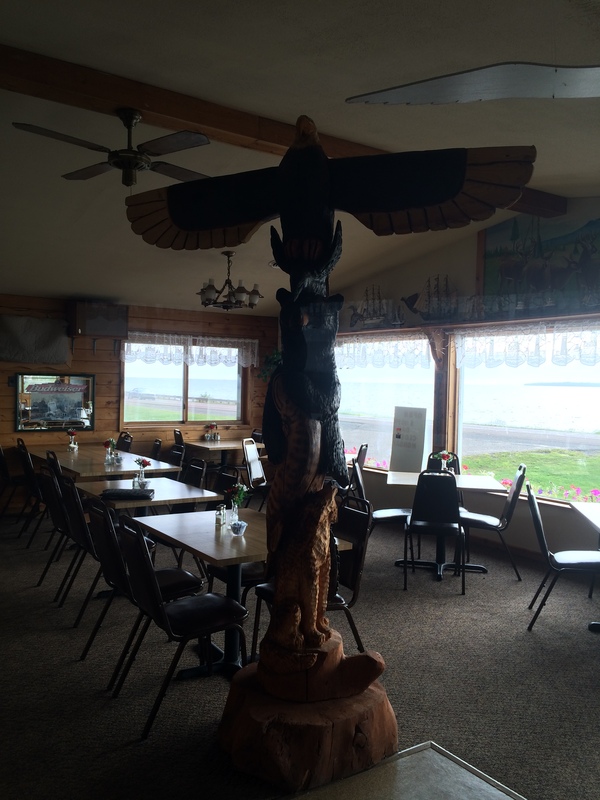 Stop in and check out their larger than life, hand carved totem pole in the dining room. Doug’s got Fresh Fish Fileted! 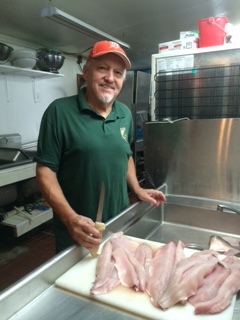 Fresh Fish is in from the Bay! Doug is fileting it up for dinner tonight! See you at 5 at Carla’s in Keweenaw Bay!